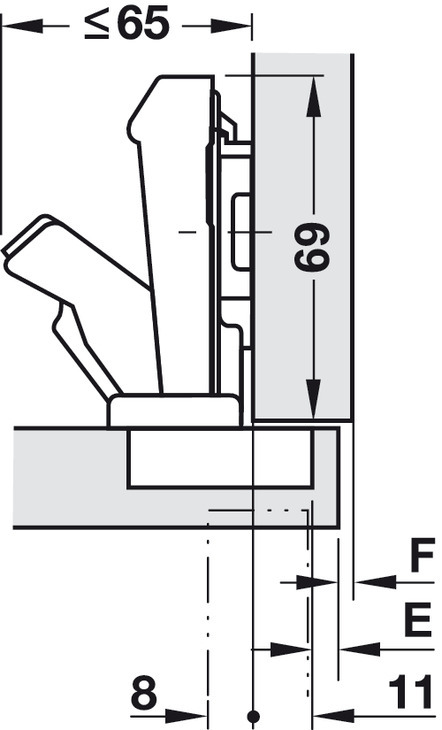 No gap is required for door thicknesses up to 21 mm. 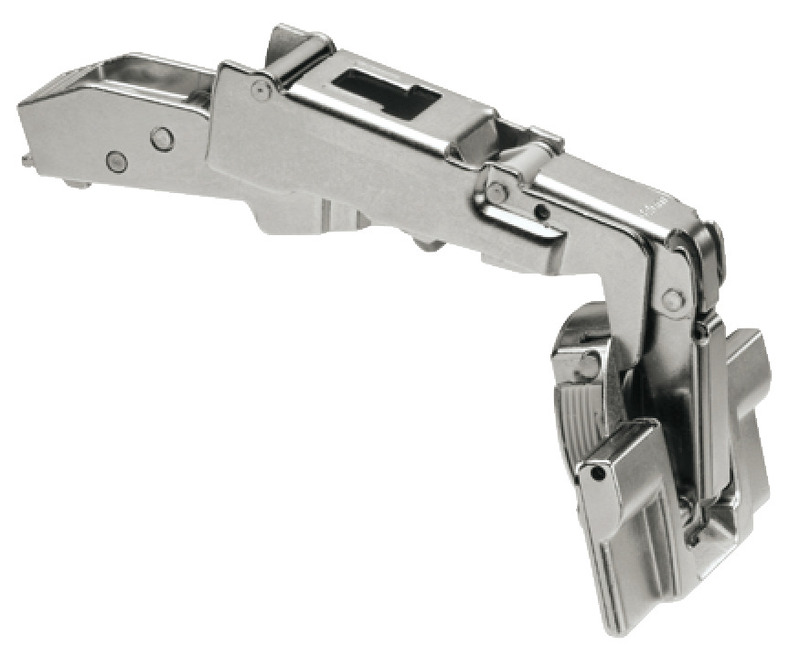 Trial mounting recommended with door thicknesses from 22 mm or with full overlay mounting when mounted to the wall. 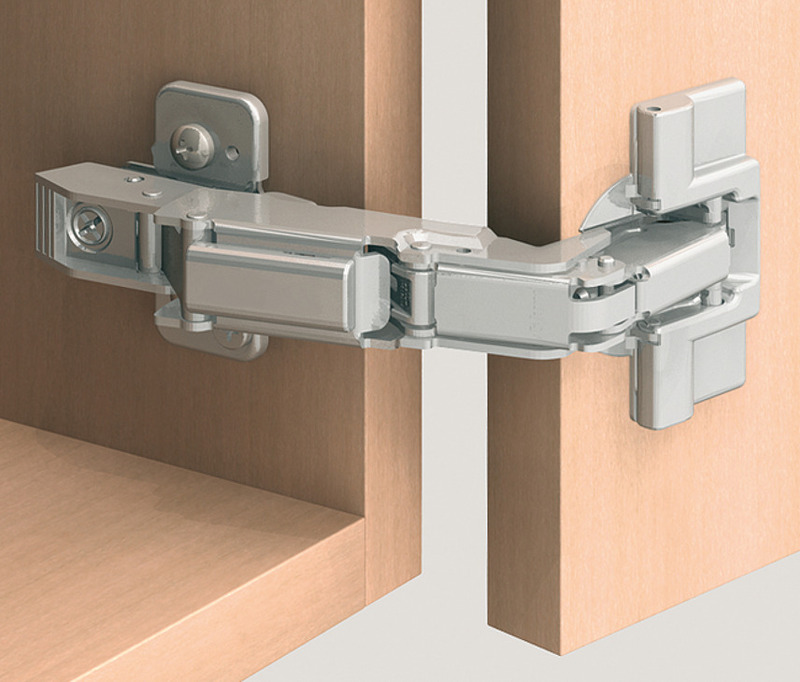 Children are at risk of injury when installing concealed hinges in furniture where small children can walk into or where the concealed hinges are within children's gripping reach. For this application we recommend the Clip Top 155° hinge with hinge guard to protect fingers from being trapped.